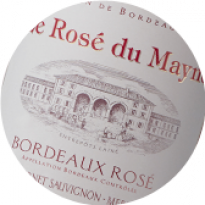 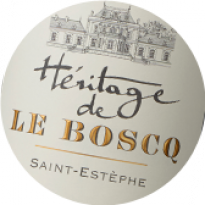 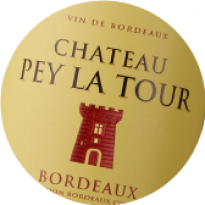 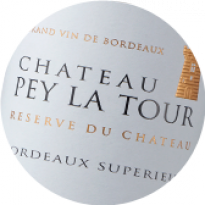 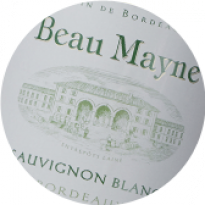 The 19th Vinexpo Bordeaux will take place from June 18th to 21st. 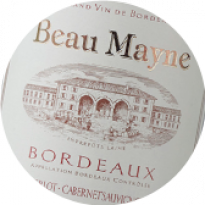 This biennial trade show is a leading international event, dedicated to wine and spirits business, exclusively reserved to professionals and journalists. 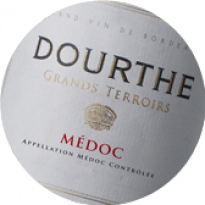 Arriving from about 150 nations, they will visit during 4 days over 230 exhibitors from 40 different countries. 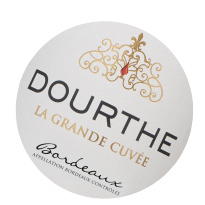 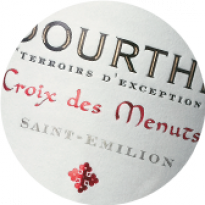 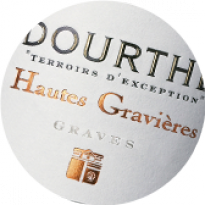 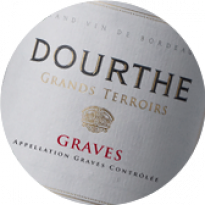 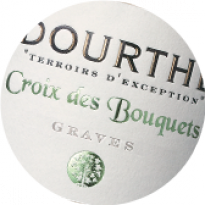 Actively involved in Vinexpo’s organisation since its inception in 1981, Dourthe was one of the very first exhibitors at the fair. 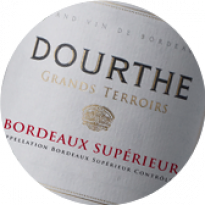 Former Dourthe Presidents, Jean-Paul Jauffret and Jean-Marie Chadronnier, have both held senior positions as President of the Vinexpo board, from 1981-1995 and 2002-2009 respectively. 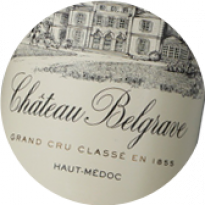 Both were instrumental in expanding the fair to international markets. 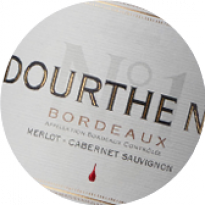 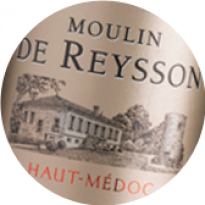 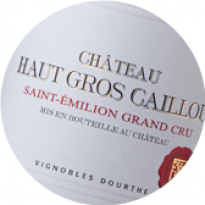 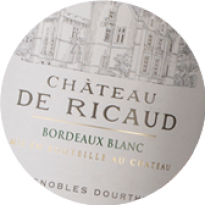 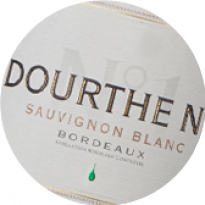 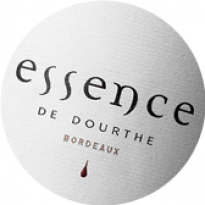 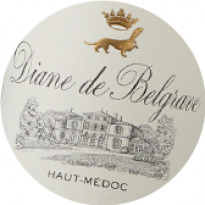 This year, Dourthe will present a range of wines on its Thienot Bordeaux-Champagnes stand, which hosts the different “houses” of the group. 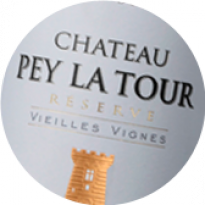 This will also be the opportunity for our clients and contacts to discover our vineyards and our wines. 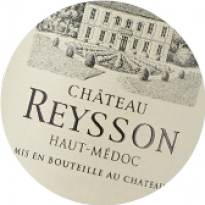 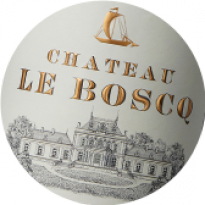 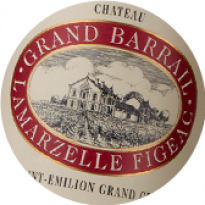 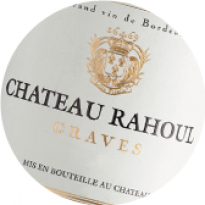 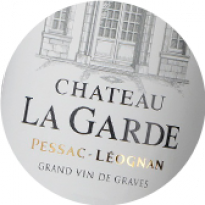 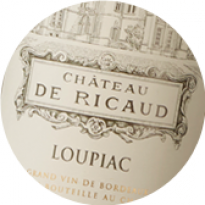 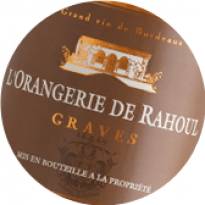 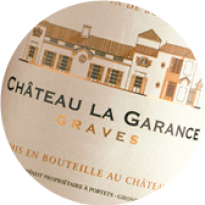 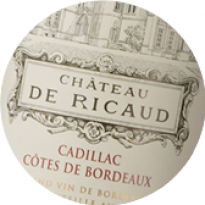 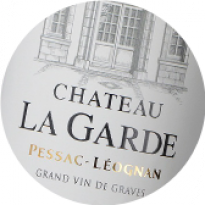 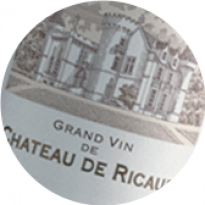 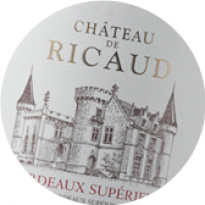 We will also present the new packaging for Châteaux Rahoul, Grand Barrail Lamarzelle Figeac, La Garde, Le Boscq and Belgrave. 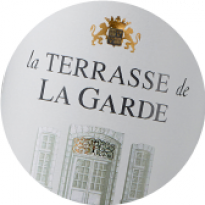 Les Terrasses, premium stand concept overlooking the lake, targeting prominent wine and spirits companies. 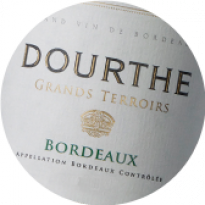 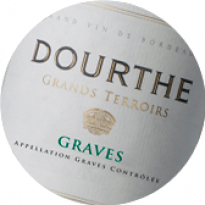 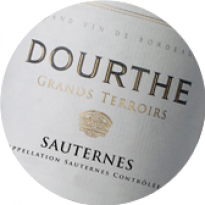 Visitors will find the Dourthe stand at Les Terrasses, stand 132 Hall 1. 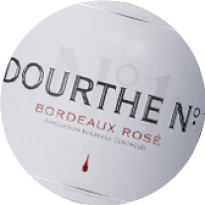 Access from the footbridge over the lake, entrance V.
Plan your appointment with Dourthe to meet the team and taste our wines.